© 1995-2016. 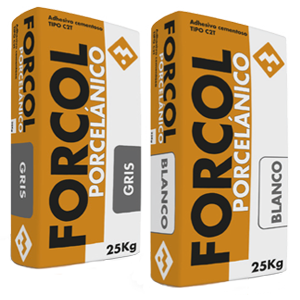 VBF Ceramics, S.L. All rights reserved.